CarGurus has 177,236 nationwide Silverado 1500 listings starting at $2,195. On August 1, Chevrolet rolled out its 2007 Silverado to bloggers and online viewers. Many were impressed by the online release, and offered comments and suggestions for improvements so as to continue what could be an important trend. The 2007 Chevrolet Silverado draws heavily on what Chevy has learned from its line of SUVs in terms of comfort and convenience. People are raving about the well-thought out interior, offering many conveniences within arms' reach. Chevy looks into protecting the occupants of the vehicle was well, with new improved airbags. 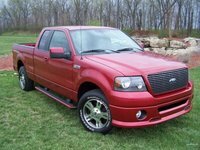 Similar to 2006, complaints still abound that a V6 is still the base engine. It is pretty surprising to all that Chevy would have paid so much attention to comfort and convenience, while seeming to ignore the reason people buy these trucks: power. 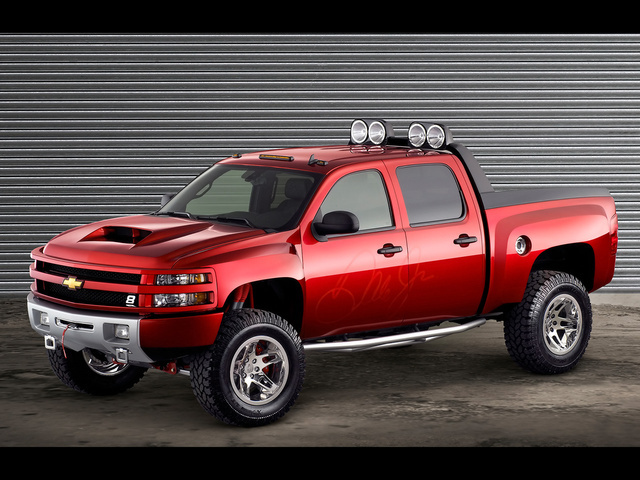 What's your take on the 2007 Chevrolet Silverado 1500? jdoane17 I had a great experience until my Silverado Engine let go at 151,000. The lifters and Cam Shaft had a flat spot as the warranty covered just the engine...Small price to pay $50 deductible and for plugs, and hoses. Has anyone had the motor mounts go bad as I had one, but it was suggested that I replace them both. 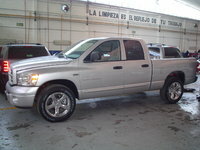 Users ranked 2007 Chevrolet Silverado 1500 against other cars which they drove/owned. Each ranking was based on 9 categories. Here is the summary of top rankings. 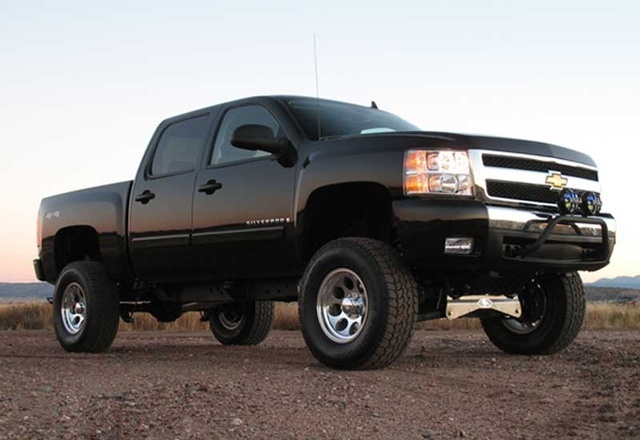 Have you driven a 2007 Chevrolet Silverado 1500? Can I swap an 07 gmc 6.5 ft bed to a 07 Chevy with a 6.5 ft bed.